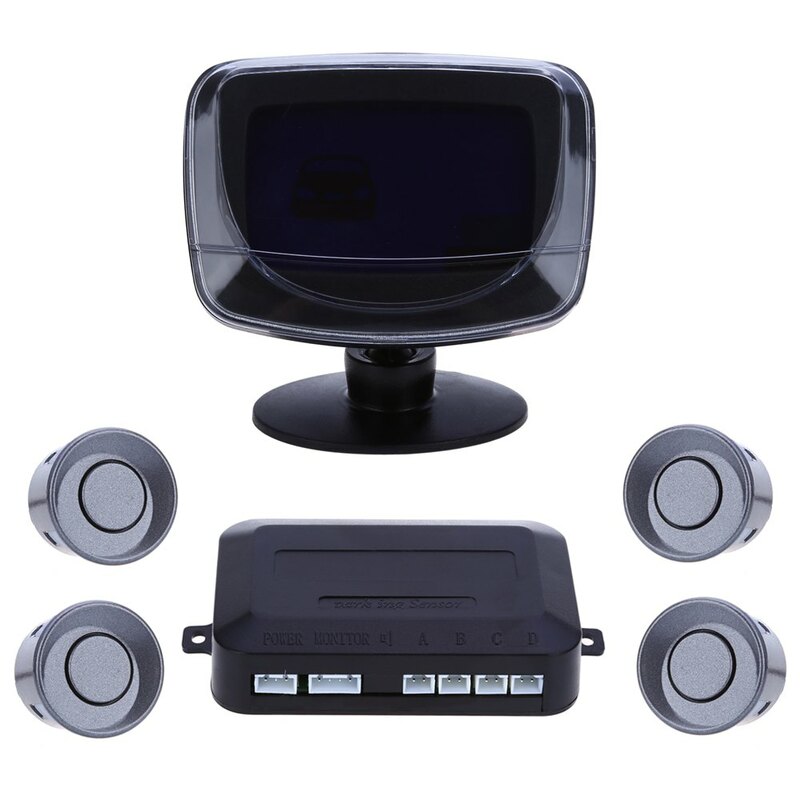 Outside full 360 degree rotation available. 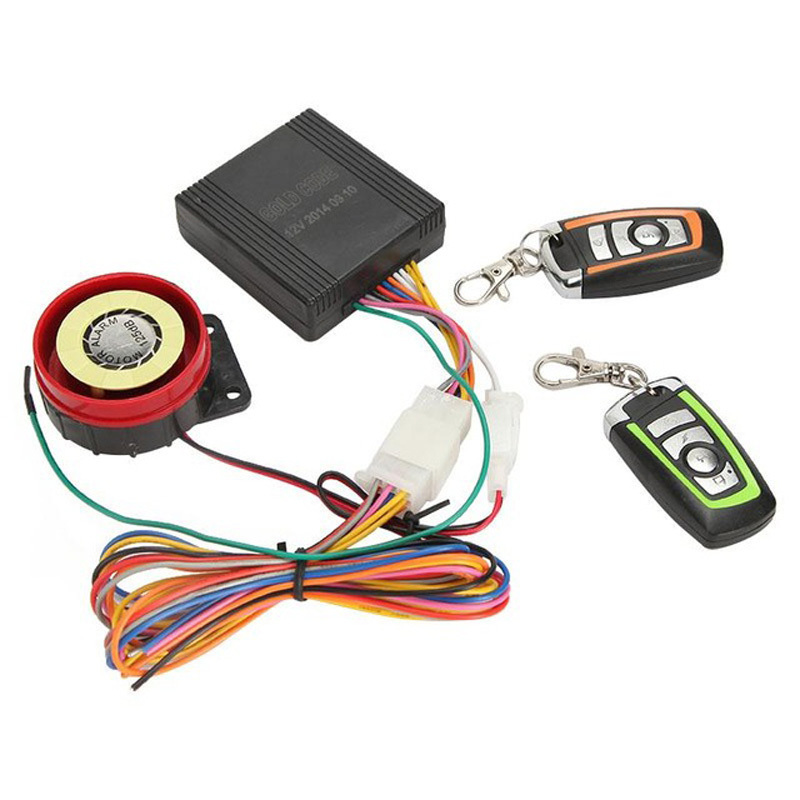 2 keyless entry remote control. 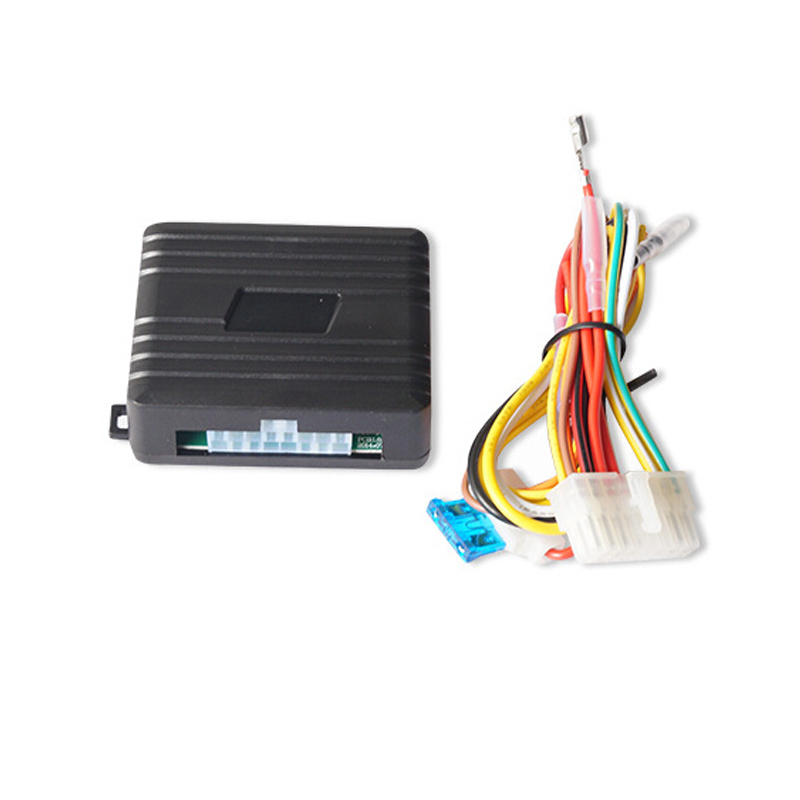 Available for any car and car alarm system. 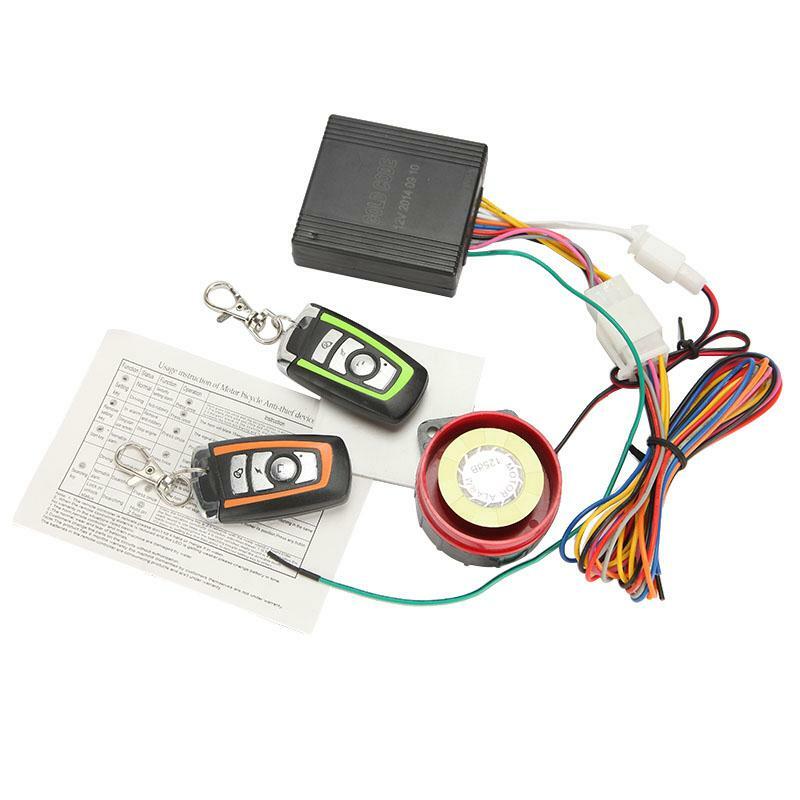 Compatible with remote security lock / unlock outputs. 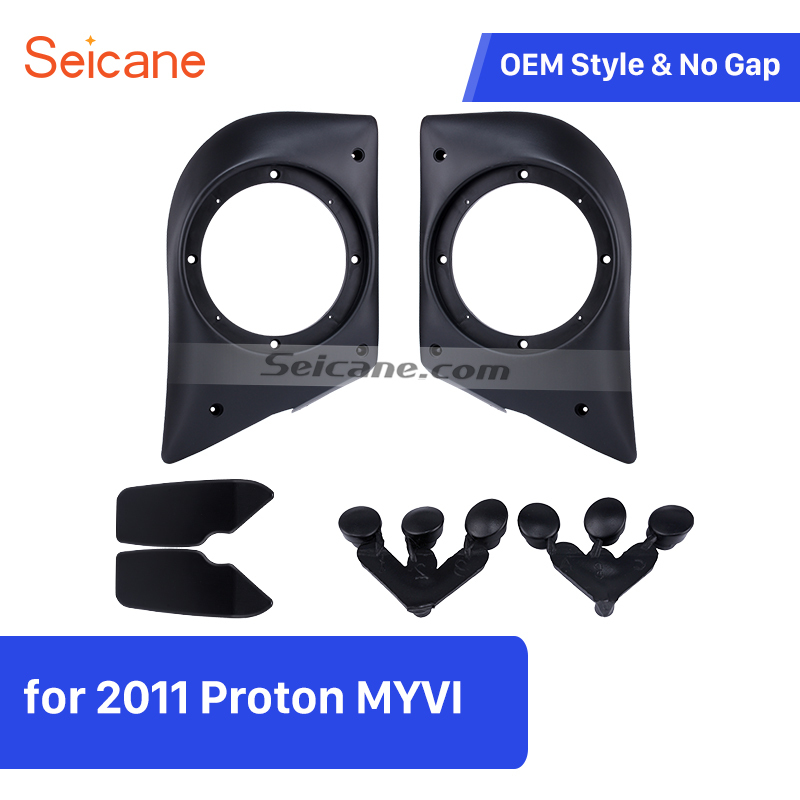 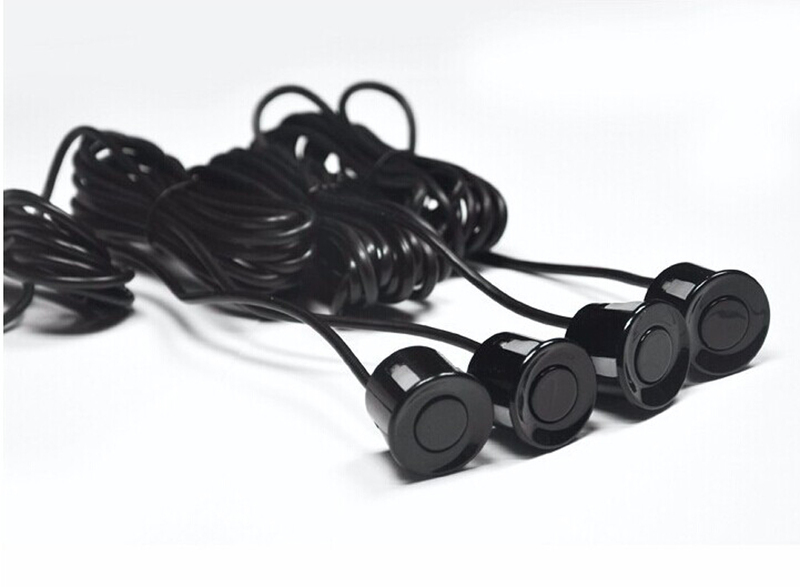 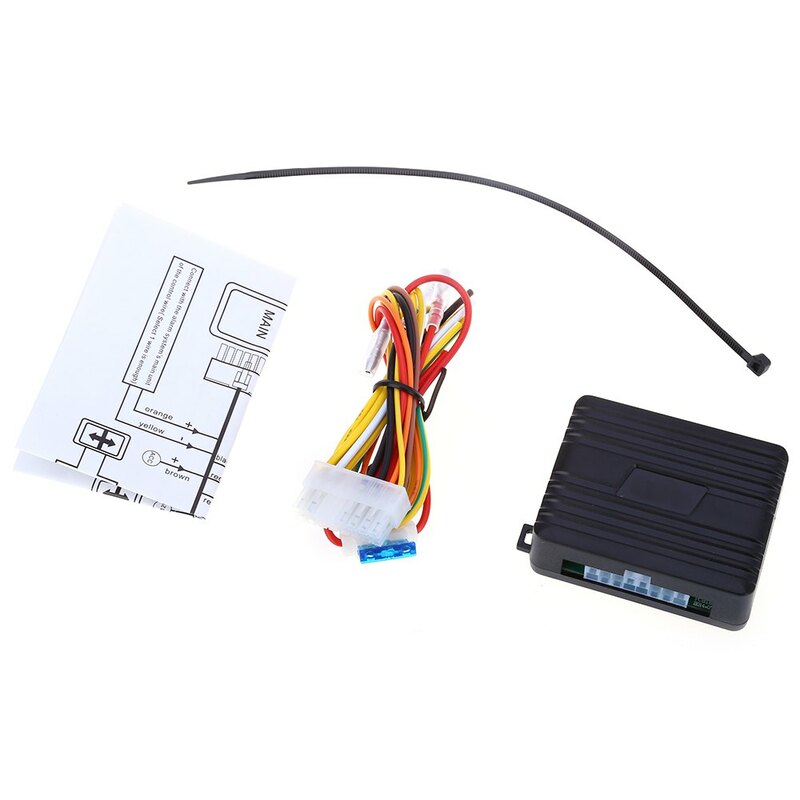 Suitable for 2, 3, 4 doors vehicles, fit any cars except for vehicles with cable lock. 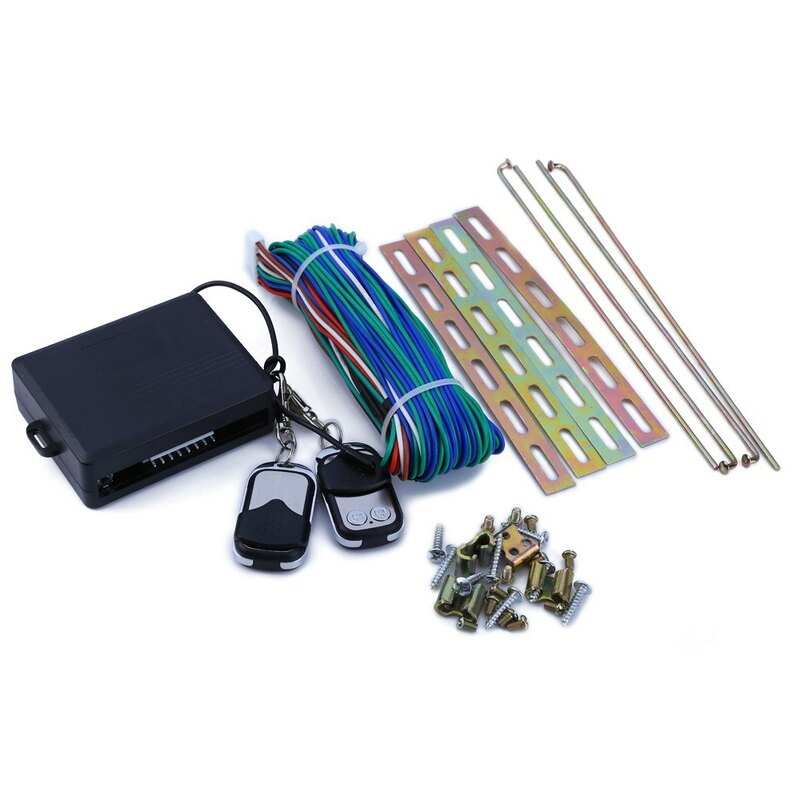 Can easily turn your manual door locks into automatic door locks, for added convenience and security. 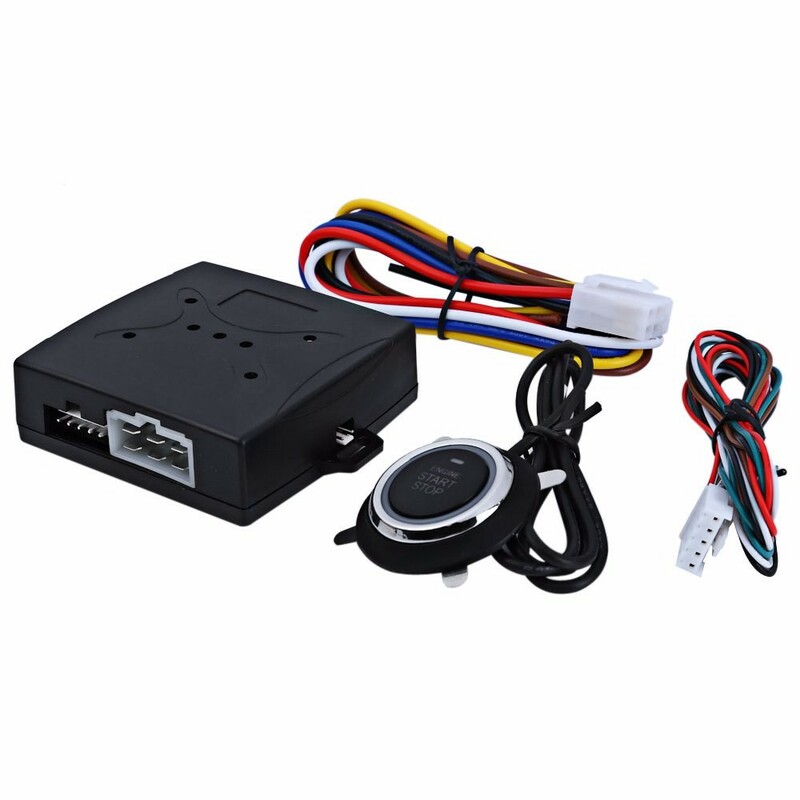 All mounting hardware and wiring harnesses are included. 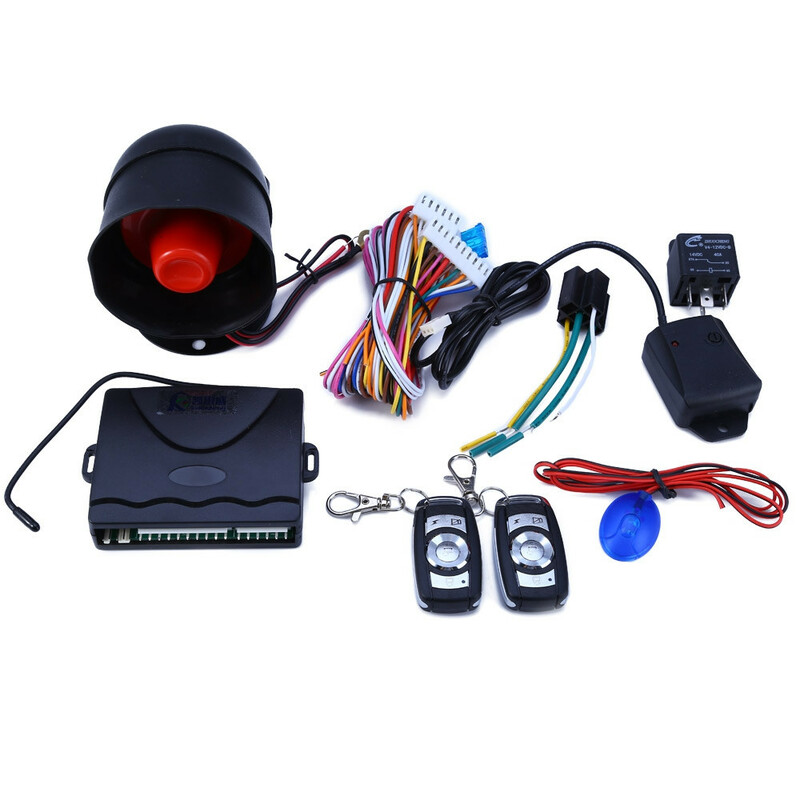 Can connect to your car alarm system to protect your belongings.